Have you already ordered the new Oura ring? The Pre-Order Updates section of our site is the place to check for new updates, important dates and exclusive sneak peeks. We’ll be publishing updates approximately every two weeks. The eighth Pre-Order Update celebrates the first shipments and includes important information for Android users. The day has come! We have received the import approvals for United States and Canada and the very first pre-orderers can expect their ring today Tuesday or Wednesday. When your ring is shipped, you’ll get an automatic email with a tracking number. The rings will be shipped out on a first-come-first-served basis. The first batch of rings will be shipped to the US and Canada. There will be a steady flow of new rings sent out as we work to fulfill the orders in May, June, July and August. For an up-to-date list of countries and import approval statuses, see this page. We will continue posting these Pre-Order Updates approximately every 2 weeks and give you more information along the way. If you contact Oura support, please note that it may take us longer than usual to get back to you. What Should I Do When I Get the Ring? 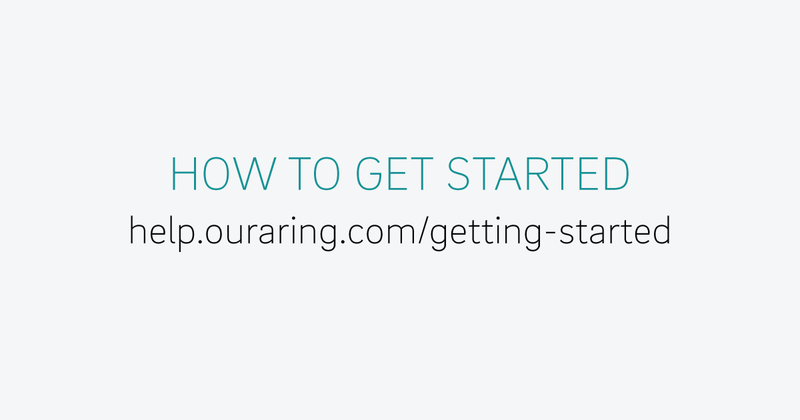 When you get the ring, go to help.ouraring.com/getting-started. There you’ll find step-by-step instructions and videos on how to get started. Also, we’d love to see your first impressions of the new ring. Use the hashtag #ouraring and tag us @ouraring on your social media of choice. If you want to order a sizing kit, you can do that at ouraring.com/sizing. You will get a notification email once the sizing kit has shipped. We estimate that if you have ordered a sizing kit you will get it within the next two weeks. After you have found out which size is right for you, go to ouraring.com/sizing, navigate to the Confirm Size section and finalize your order. If you have chosen your size when you have made the order, you don’t have to confirm your size. After you’ve used the sizing kit, please pass it on to a friend, a loved one or a colleague. You don’t have to send it back to us. Important information for all you Android users: the new Oura app is now available as an Open Beta version in Google Play! If you have a phone running Android version 8.0 or higher, you can join the Open Beta and download the new Oura app. To see which Android version you have, have a look at this article for instructions. For step-by-step instructions for joining the beta on Android, have a look at our Getting Started section. We’re working to enable the Open Beta also for older Android versions – starting from version 7.0 and higher. We’ll share more information in the next pre-order updates. 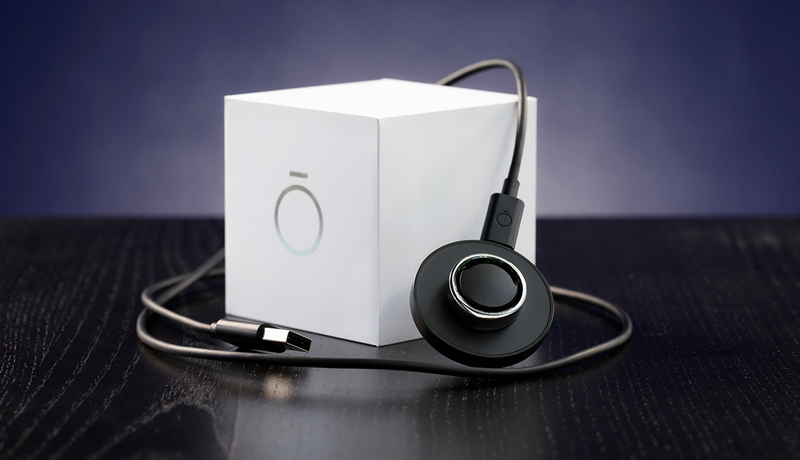 Remember to use the hashtag #ouraring for sharing your unboxing videos and first impressions!